Food company Moriwa Shokuhin will release three new confectioneries by the Hokkaido-based ‘okashi’ (sweets) brand THE TREE TIMES at Shokoku Gotochi Plaza in Tokyo Station and at Gotouchishouten Yonshichido in Narita Airport starting on August 7th. 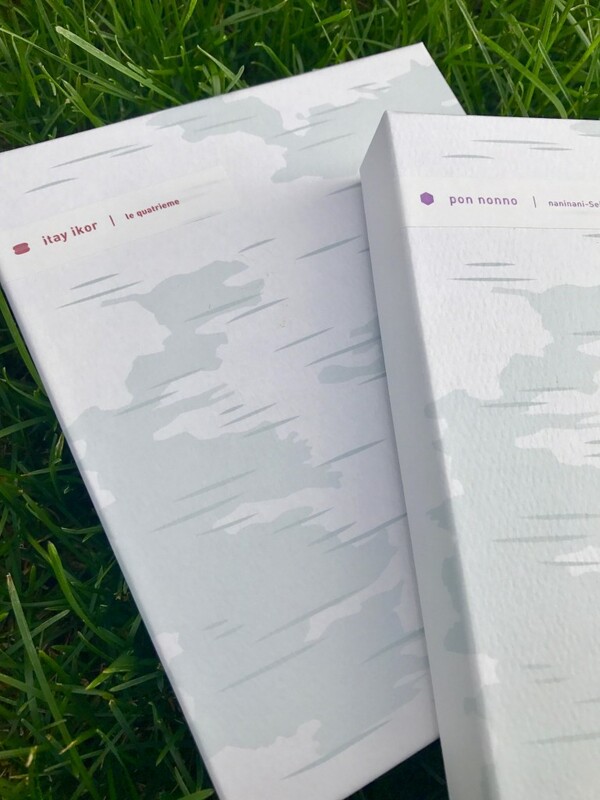 “THE TREE TIMES” is a new confectionery brand based in Hokkaido that aims to help spread the great taste of Hokkaido’s unknown flavours. These macarons are a collaboration between the story of Masataka Taketsuru, who is famously known as the “Father of Japanese Whisky” and who founded Japan’s first whisky industry, “Nikka Whisky Distilling,” and a long-standing okashi shop that has continued to thrive in the neighbouring town of Otaru for close to 100 years. 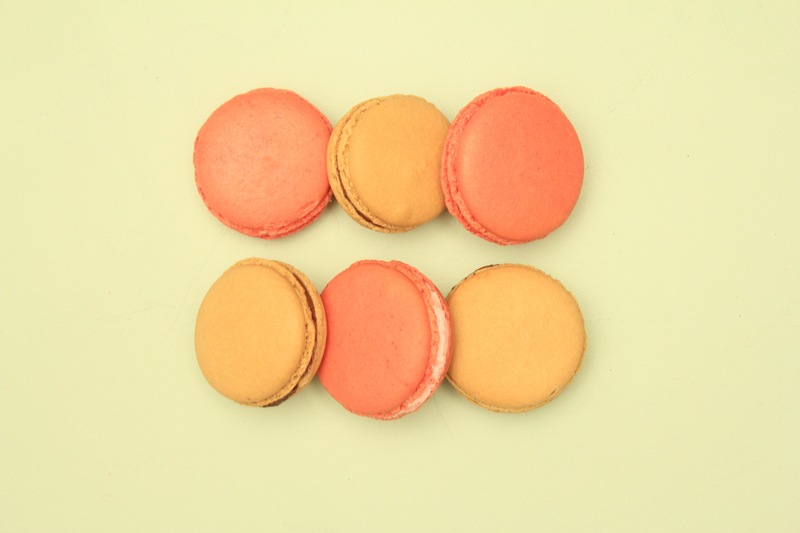 The round macarons are combined with Taketsuru and raspberry and pack a strong flavour. Not only can you enjoy a flavour historical of Hokkaido, but you can do it in luxury as they are such delectable treats. 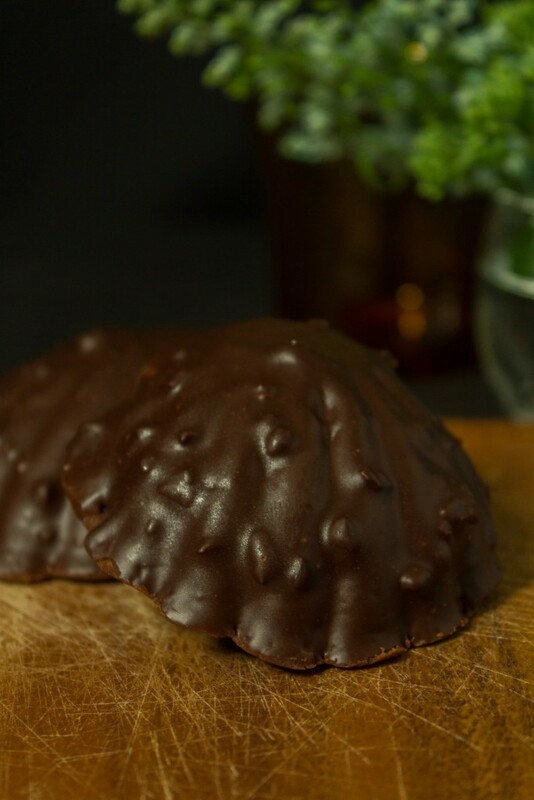 This special Madeleine cake uses cocoa nibs from the premium chocolate Valrhona, and the ingredients to make the cake itself are also combined with plenty of delicious Valrhona chocolate. 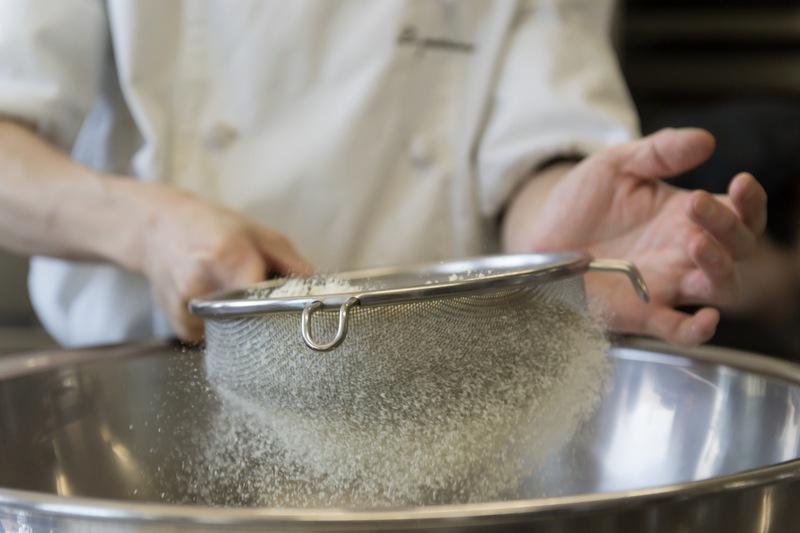 The ingredients used are carefully selected and actually come from Hokkaido, making this a cake that will give you the full Hokkaido tasting experience. The chocolate itself, which is crafted by confectionery experts, doesn’t have that condensed, thin texture that comes with many luxury chocolates. Instead, you can taste the cocoa nibs and savour their flavour and bitterness. They’re best enjoyed together with the story of how they are made. The last confectionery uses organic edible flowers carefully grown in Ikoro Nouen Farm and Kusabatake Nouen Farm, both located in Date-shi in Hokkaido. Each and every one of the flowers are homegrown and cooked to go onto cookies. The wheat and other ingredients mostly come from Iburi Subprefecture. The cookies are gorgeous to look at and their flavour is exquisite. The “Tetsu no Moto Cookie” made by Nani Nani Seika took the top spot for Hokkaido for the “Japan Gift Awards 2017” and were praised immensely. 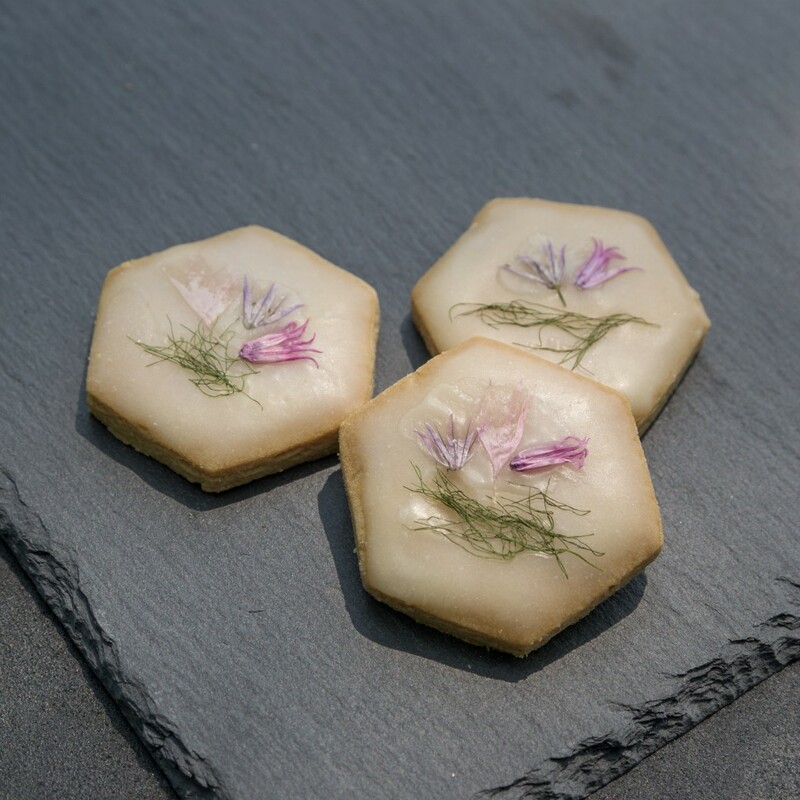 The edible flower cookies are perfect as either a treat for yourself or as a gift for that special someone. The product names actually come from the Ainu language. The name of the macarons, “itay ikor,” means “forest of jewels,” and the trees represent raspberry and whisky barrels. The cocoa Madeleine is called “ratci ancikar,” which means “gentle night.” The “gentle” is meant to create the image of a bakery while the “night” comes from the idea of something that goes well with sake, and the colour of the cake itself. 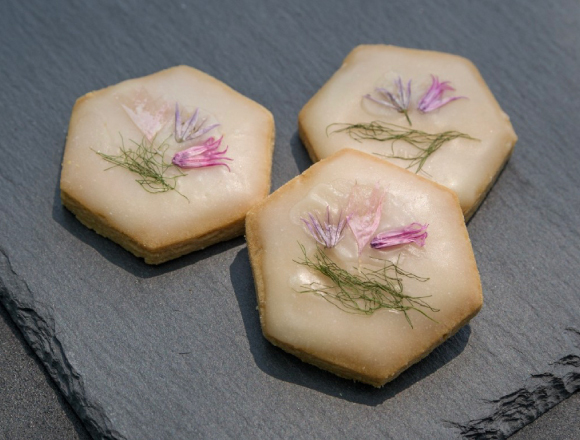 The name of the edible flower cookie, “pon nonno,” means “tiny flower.” Nonno is the word for “flower” in Ainu, and “tiny” is meant to give it a cute appeal. Each and every one of these high-quality Hokkaido confectioneries are made with the utmost passion down to the ingredients used. Don’t you just want to try them all? Related Article：The gelato shop “Premarché Gelateria” which uses natural ingredients will open for Nijojo for a limited time offer!